Honor 10 Lite just got launched in India today at an event in New Delhi. This new Honor smartphone was introduced in China in November. It shall be available for purchase in the Indian market through Flipkart and the official HiHonor India store. As per the company, the Honor 10 Lite packs a 24-megapixel selfie camera . The camera supports artificial intelligence (AI) scene detection technology. The phone is inclusive of a HiSilicon Kirin 710 SoC and runs Android 9 Pie out-of-the-box. There is a “dewdrop” display notch for the selfie camera. 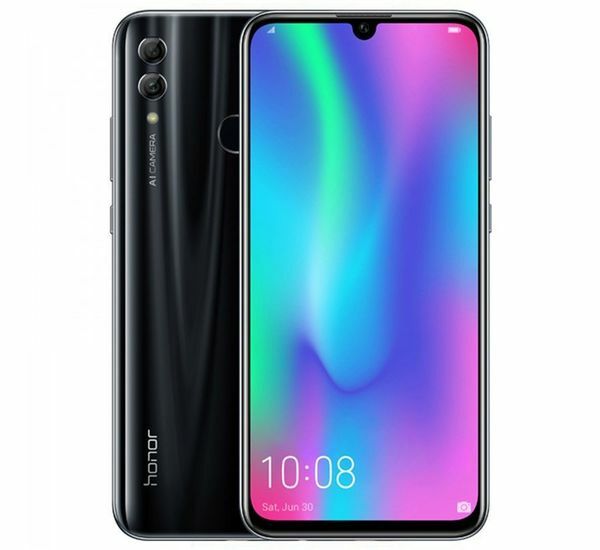 Notably, the Honor 10 Lite comes as a successor to the Honor 9 Lite. The Honor 10 Lite price in India has been fixed at Rs. 13,999 for the 4GB RAM variant. It’s 6GB RAM comes at Rs. 17,999. Both models are available in Midnight Black, Sapphire Blue, and Sky Blue colour options. Particularly, the Sky Blue colour option flaunts a gradient finish. The Honor 10 Lite shall be available for purchase through Flipkart and HiHonor India store. The sale intends to start at 12 am (Midnight) IST on January 20. Honor 10 Lite launch offers are inclusive of a Jio cashback worth Rs. 2,200 and a Rs. 2,800 Cleartrip voucher. To recall, the Honor 10 Lite arrived in China in November . It had a starting price of CNY 1,399 (roughly Rs. 14,700) for the 4GB RAM/ 64GB storage variant, CNY 1,699 (roughly Rs. 17,800) for the 6GB RAM/ 64GB storage model, and CNY 1,899 (roughly Rs. 19,900) for 6GB RAM/ 128GB storage variant. The Honor 10 Lite comes as a successor to the Honor 9 Lite that was launched in India in January last. Honor claims to have sold more than 1.5 million Honor 9 Lite units so far. The smartphone debuted amongst the most popular smartphones of 2018 on Flipkart. Huawei brand Honor has provided a list of preloaded features on the Honor 10 Lite. There are options such as AI Shopping and Calorie Detection that both use the camera sensors of the smartphone to deliver an authentic experience. Further, the smartphone has an AI Enhanced calls functionality to reduce noise during voice calls. This smartphone also includes a Paytm Pay feature to enable one-click payments for Paytm users. There is an AI Smart Face Unlock feature to unlock the screen by recognising user’s facial features. The fingerprint sensor on the Honor 10 Lite can be used primarily to unlock the screen as well as to take photos, videos, answer calls, stop alarms, and show notification panel. Furthermore, the smartphone comes with pre-installed Ride Mode and Party Mode. The dual-SIM (Nano) of this smartphone runs EMUI 9.0 on top of Android 9.0 Pie out-of-the-box. 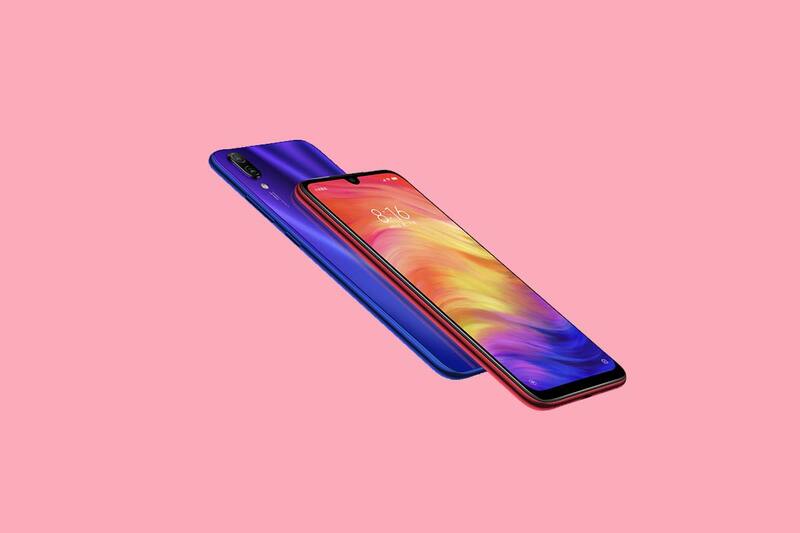 It features a 6.21-inch full-HD+ (1080×2340 pixels) display with a dewdrop notch, 415ppi of pixel density, and a screen-to-body ratio of 91 percent. There is also a TUV-certified eye care mode that is designed to reduce the blue light effect from the display panel. Under the hood, this smartphone has a HiSilicon Kirin 710 SoC based on the 12nm manufacturing process, coupled with 4GB and 6GB LPDDR4X RAM options. The smartphone also comes with a GPU Turbo 2.0 technology that is infused to enable 60fps frame rate alongside reducing lagging and frame drops . This feature primarily enhances the gaming experience. It is the first Honor phone to include the GPU Turbo technology. The Honor 10 Lite has a dual camera set up towards the back, including a 13-megapixel primary sensor along with an f/1.8 aperture and a 2-megapixel secondary sensor. For selfies, there is a 24-megapixel camera at the front side with an additional f/2.0 aperture. The smartphone is preloaded with an AI scene recognition technology . The technology is claimed to recognize eight different scenes, including sky, beach, plant, flower, stage, night, room, and snow. Furthermore, it is equipped with AI-based facial recognition and light fusion technologies. For storage capacity the Honor 10 Lite has 64GB of onboard storage in India . It is expandable via microSD card (up to 512GB). The smartphone has dual 4G VoLTE, Wi-Fi 802.11 a/b/g/n/ac, Bluetooth 4.2 LE, 3.5mm audio jack, GPS/ AGPS, and GLONASS. Sensors on board include an ambient light sensor, compass, gravity sensor, gyroscope, and a proximity sensor. Finally, the smartphone packs a 3,400mAh battery and measures 154.8×73.64×7.95mm.